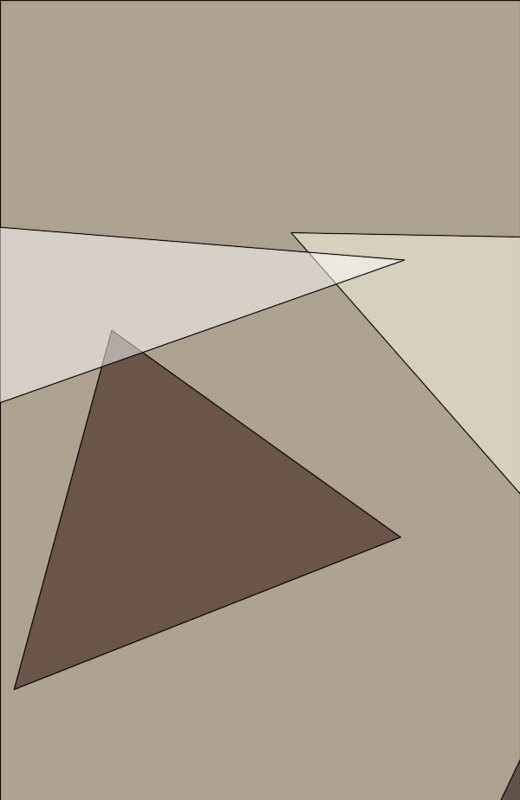 Ch-ch-changes! 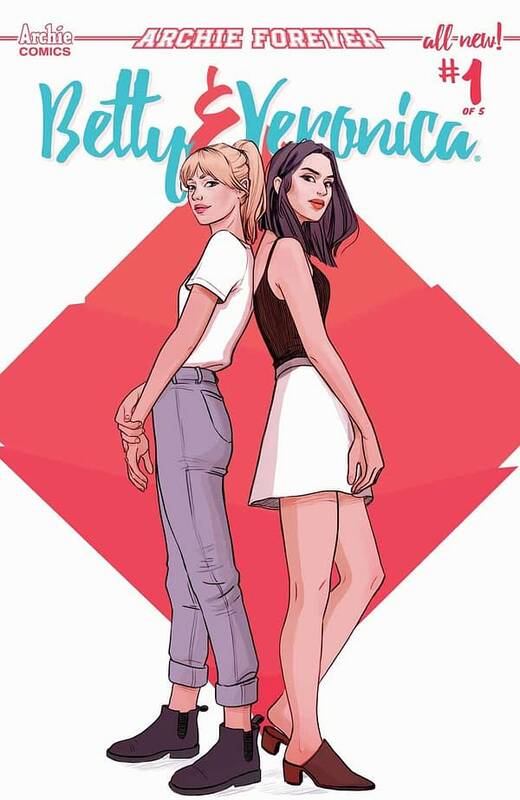 Back in July, Archie Comics announced a new Betty & Veronica series by writer Jamie L. Rotante with superstar artist TBA. 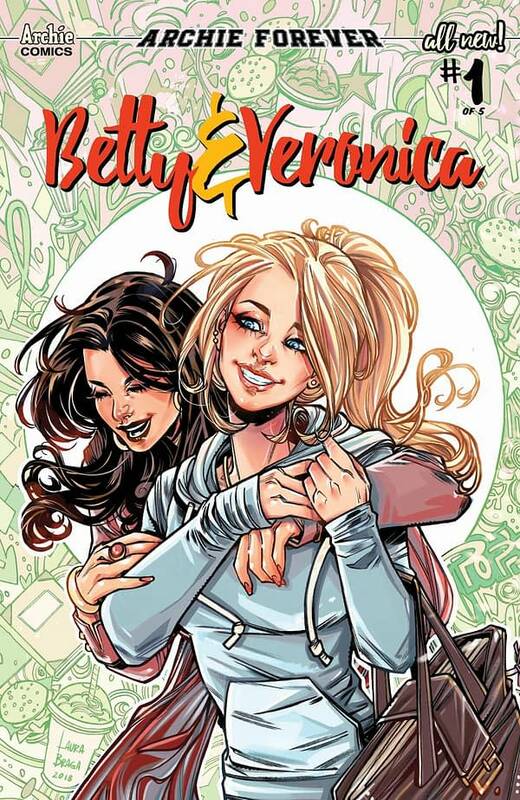 You may know TBA from being announced as the artist of countless hot Marvel and DC projects, only to be replaced at the last minute by someone else before the book is ever released. 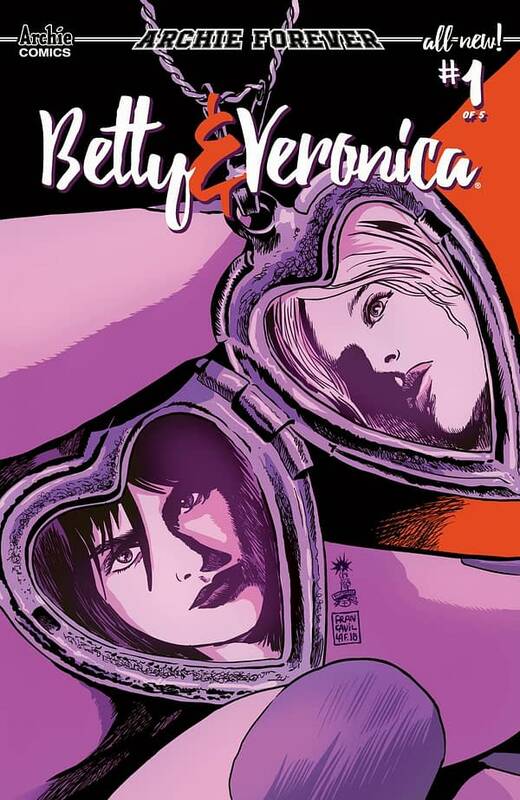 It’s a tried and true bait-and-switch tactic, as TBA’s name is proven to sell comics. Just look at how many people buy those #1s, and how sales begin dropping off almost immediately after they realize TBA isn’t really drawing it. 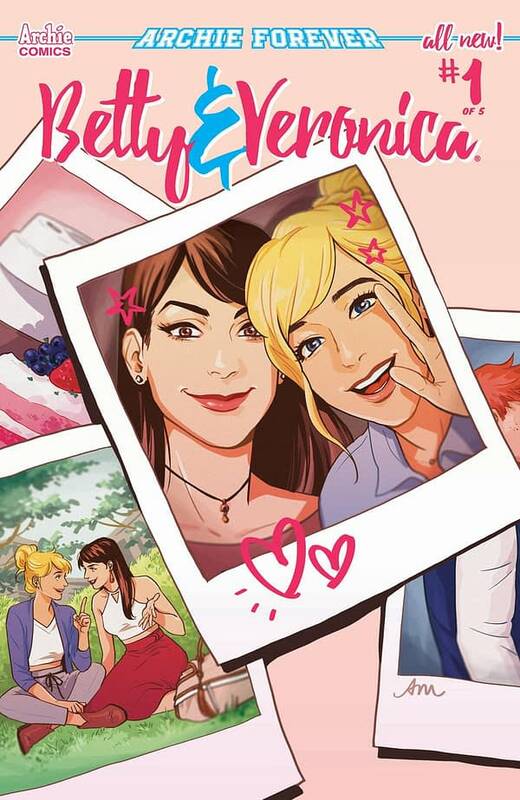 Well, for those who thought that Archie would be the one to follow through and actually put TBA on one of their books, it turns out that it was yet another bait-and-switch, as Sandra Lanz will take over as artist starting at issue #1. 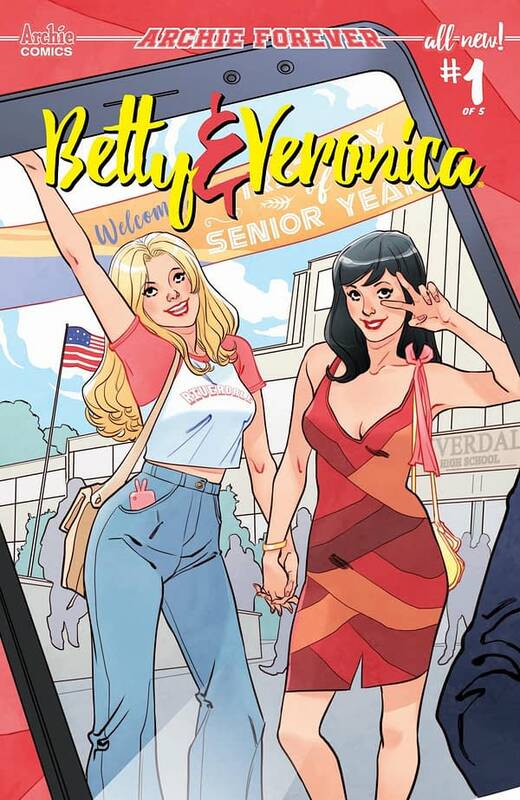 The new series, according to the initial press release, “sees B&V dealing with the life changes of senior year and the impending threat of splitting up as they each make plans for college and beyond.” That’s right, Betty & Veronica will be graduating after spent the past 77 years in high school, which you might be shocked to learn is considerably longer than it usually takes, forcing us to question the quality of the education system in Riverdale. At press time, TBA could not be reached for comment, but we’ll update this article if they release a statement.